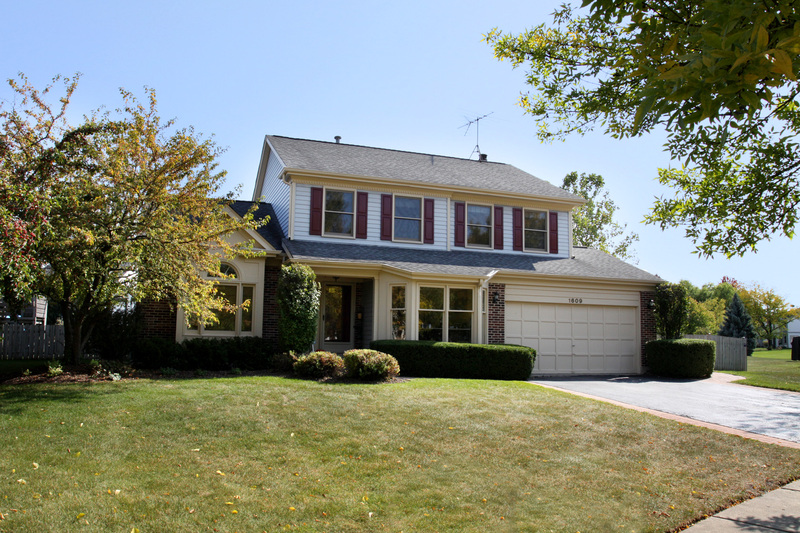 Buffalo Grove Realtor will help you find your dream home or sell your Buffalo Grove home! As a top Buffalo Grove Realtor, I have a passion to sell homes and I do everything I can to sell them fast and at the highest price possible. However I do much more than help you sell your Buffalo Grove Real Estate ,or help you buy your next Buffalo Grove Single Family Home, Townhome or Condo. If you are moving to the Buffalo Grove area, I would love to help you get acclimated to the Buffalo Grove Community. Do you want to know the best Buffalo Grove dance studio, where to play Buffalo Grove baseball, the best Buffalo Grove hotdog establishment, or the best yogurt place in Buffalo Grove. I love helping people with many other details in their busy lives. Do you want to know where your children can play beach VolleyBall or how early your son or daughter can start playing Lacrosse in the Buffalo Grove area? I am connected to many people in the Buffalo Grove community. I have referrals for Buffalo Grove painters, Buffalo Grove handymen, Buffalo Grove hardwood floor specialists, and Buffalo Grove electricians I can recommend a great Buffalo Grove accountant,or best of all Buffalo Grove hairdresser, especially if your hair is frizzy like mine. If you want information about Buffalo Grove Schools, or Buffalo Grove preschools, I have that information also. How about Buffalo Grove, temples, or Churches... I can recommend the one that fits your needs.